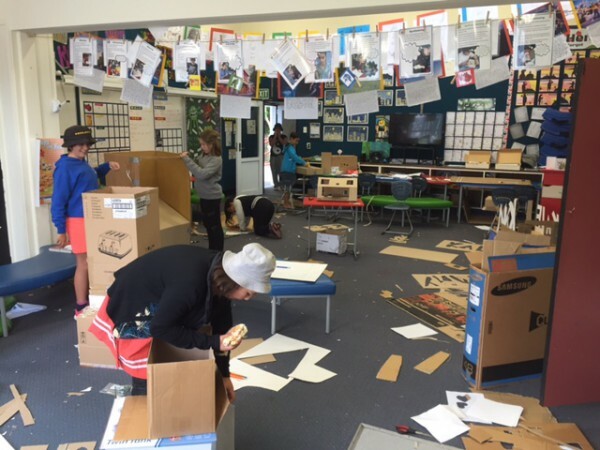 All classes are currently getting in to some self directed learning and Rm 10 have taken this to a whole new level. Rm 10 are having their arcade open day tomorrow and everyone will have tokens and get to play the games the kids have designed! Very cool!